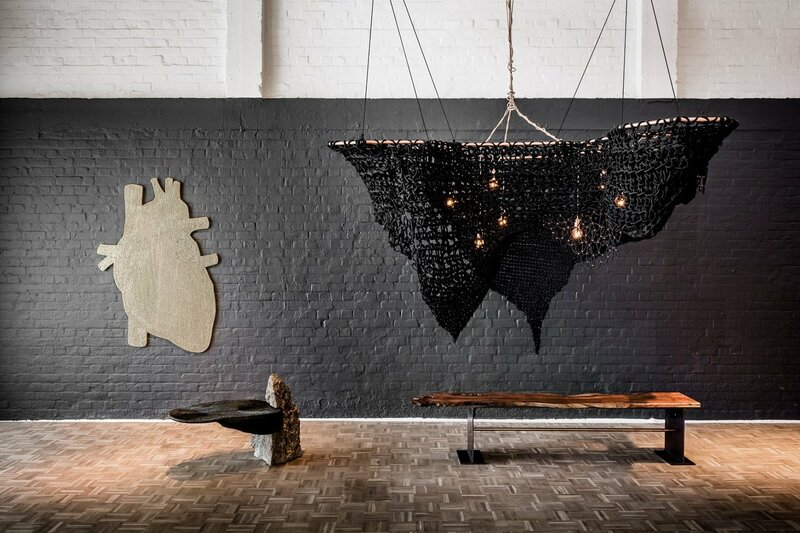 Cape Town designer, textile lover and lighting fanatic, Ashlee Lloyd, is pushing the boundaries of lighting design with her latest chandeliers creations. South Africa’s rich craft culture as well as the complex forms found in nature across the country is what inspired Ashlee to create her latest lighting designs. Each of these functional pieces are meant to engage both the emotions and the senses and were handcrafted with a high attention to detail. 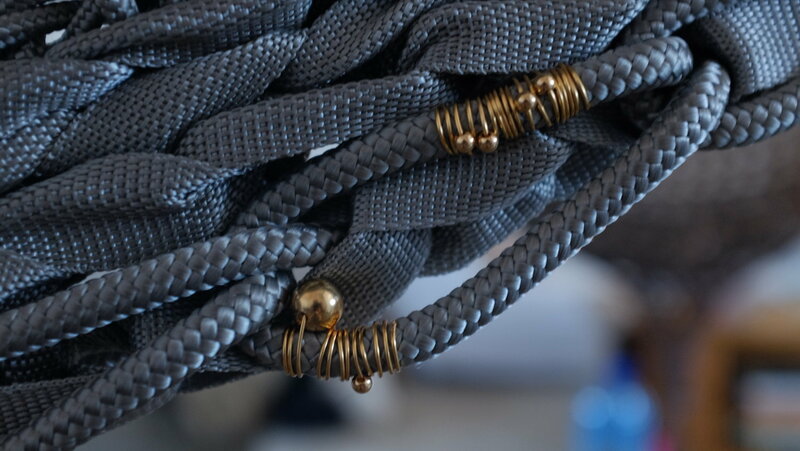 Ashlee uses materials such as synthetic rope, raffia grass, yarns and recycled t-yarn to form each piece. 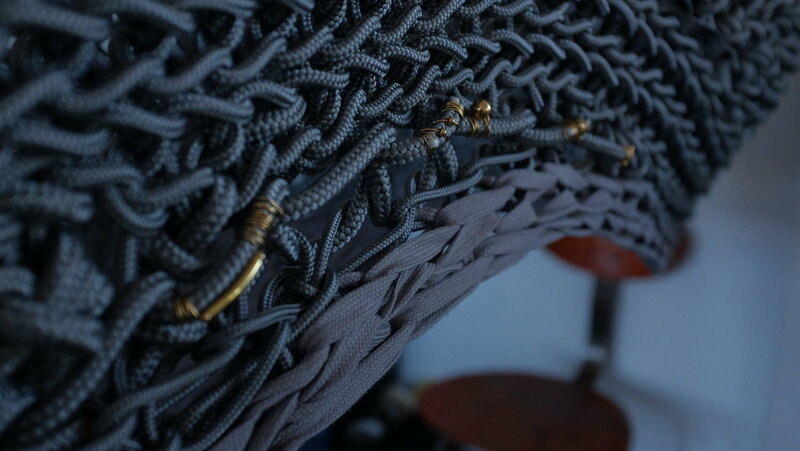 Her lighting concepts incorporate traditional decorative techniques such as crochet and modern energy saving lighting methods, with her overall approach being tangible, artistic, functional and unique. Ashlee’s latest piece is the amoeba chandelier, which was was designed and crocheted for the Skotnes Restaurant in the Norval Art Gallery. Her other most talked about piece is the molecular chandelier, which was was designed and crocheted for the New Wave Exhibition in the Guild Group – Art Gallery.